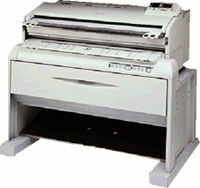 RexRotary A041 A0 Paper Roll. 150 metres. 80gsm.